Let customers and friends know when you’re behind the bar. Separate your personal life from your bartender business. 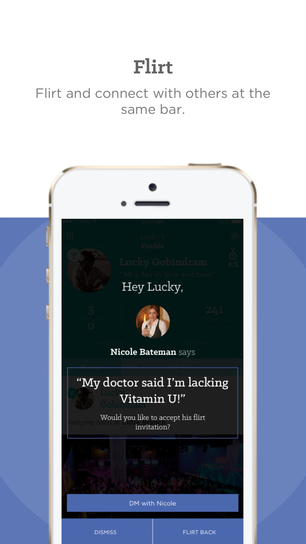 Communicate with customers, friends and other bartenders. 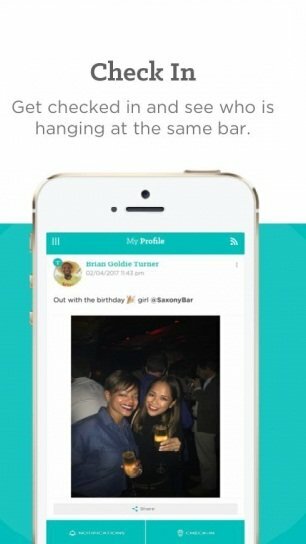 BOTY Bar Challenge is an interactive, self-paced adventure using the mobile app BOTY Part bar crawl, part scavenger hunt – grab some friends and challenge yourself to make it to the last bar. So you think you’re smart and may be a trivia master? Well, compete with others at the bar playing the BOTY Game Trivia. Challenge others and have fun linking up with friends and meeting new friends. 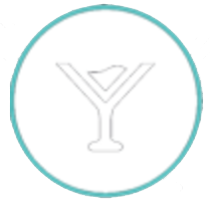 Get the recipes for your favorite drinks from expert bartenders and establishments from all over the world. 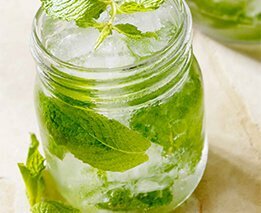 No matter if you’re looking for a classic cocktail, a punch for a party or an original mixture, we have recipes for every taste and occasion. 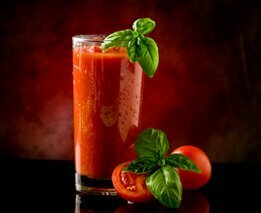 Make your own martini, margarita, Bloody Mary, and so much more so be sure to download BOTY today. The Martini is a cocktail made with gin and vermouth, and garnished with an olive or a lemon twist.Search for bartenders and people at the bar. Rate the bartenders. World’s best bars & drink guide. 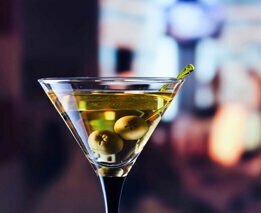 Over the years, the Martini has become one of the best-known mixed alcoholic beverages. 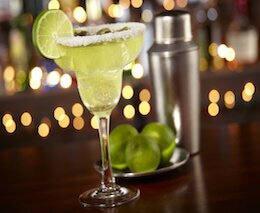 A margarita is a cocktail consisting of tequila, triple sec and lime or lemon juice, often served with salt or sugar on the rim of the glass.Search for bartenders and people at the bar. The drink is served shaken with ice, blended with ice, or without ice. 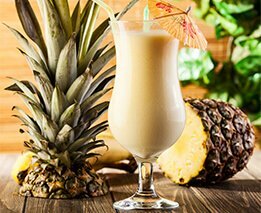 The piña colada is a sweet cocktail made with rum, coconut cream or coconut milk, and pineapple juice, usually served either blended or shaken with ice. It may be garnished with either a pineapple wedge, and maraschino cherry, or both. 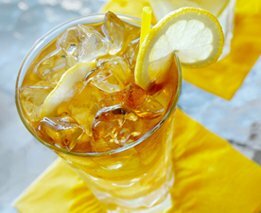 A Long Island Iced Tea is a type of alcoholic mixed drink typically made with tequila, vodka, light rum, triple sec, gin, and a splash of cola, which gives the drink the same amber hue as its namesake.